Despite the UK's recent travails with domestic political upheaval, the tradition of charitable presence of mind thrives in small corners. 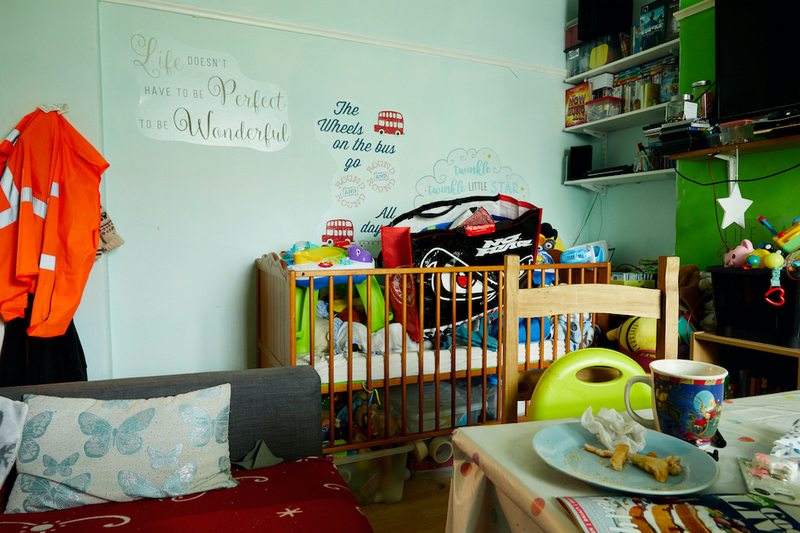 Exposing the reality of home life for 700,000 children living below the poverty line in the capital, a new exhibition — and social policy campaign — challenges the prejudices and stereotypes associated with child poverty. 'Nadine, Crystal, Peter & Simon' (inset). 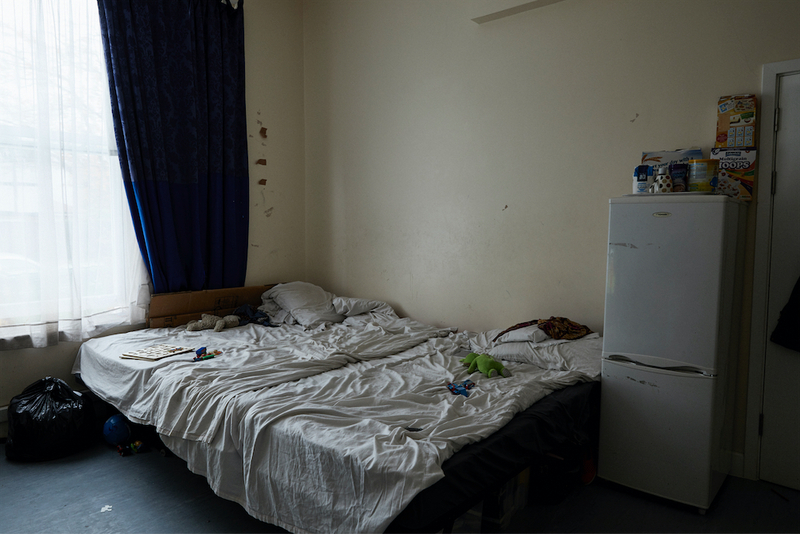 The damaging consequences for children arising from the shortage of social housing in London are laid bare in a new exhibition of photographs, 'Bedrooms of London', at London’s Foundling Museum. 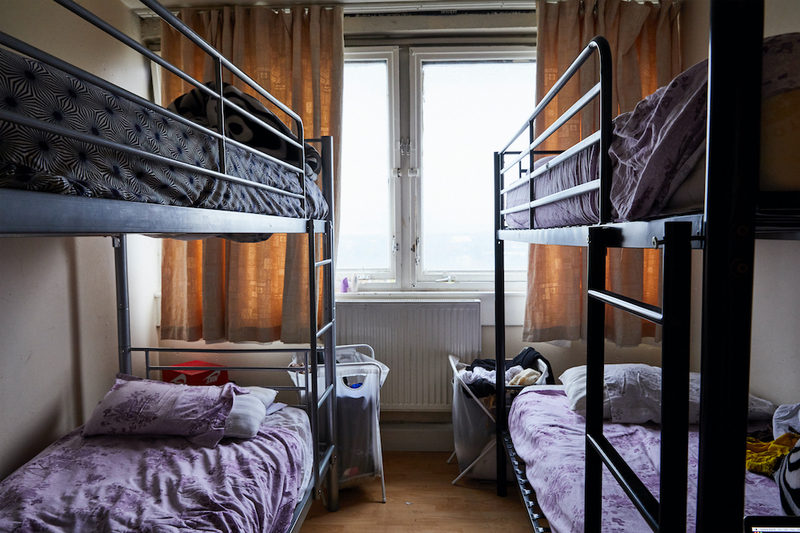 In a city where extreme poverty and wealth exist side-by-side, Bedrooms of London challenges the prejudices and stereotypes associated with child poverty. 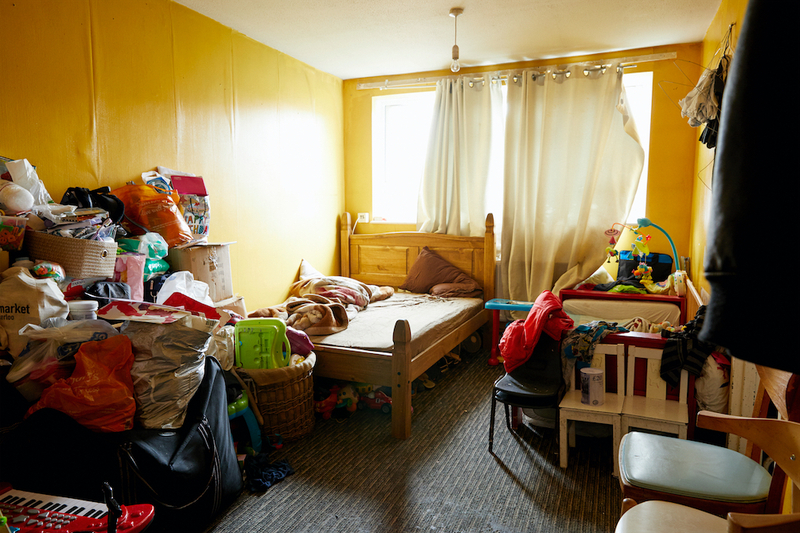 The photographer, Katie Wilson, focuses on the spaces in which children are sleeping. 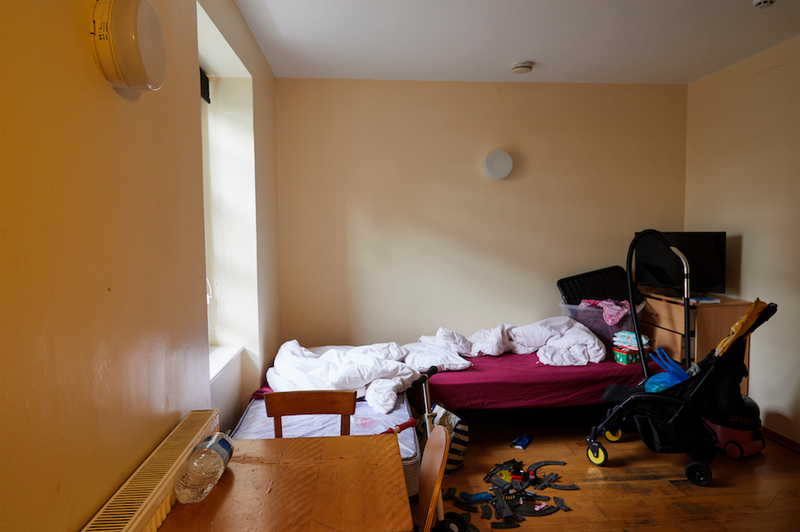 The project was a collaboration between The Foundling Museum, The Childhood Trust, London’s child poverty charity, and social change communications agency GOOD. The Foundling Museum’s purpose is to explore the history of the Foundling Hospital, the UK’s first children’s charity and first public art gallery. The Hospital was established in 1739 by the philanthropist Captain Thomas Coram, as ‘a hospital for the maintenance and education of exposed and deserted young children’. Instrumental in helping Coram realise his vision were the artist William Hogarth, who encouraged leading artists of the day to donate work, and the composer George Frideric Händel, who gave annual benefit concerts of his Messiah. In doing so, they created London’s first public art gallery and set the template for the way in which the arts can support philanthropy. 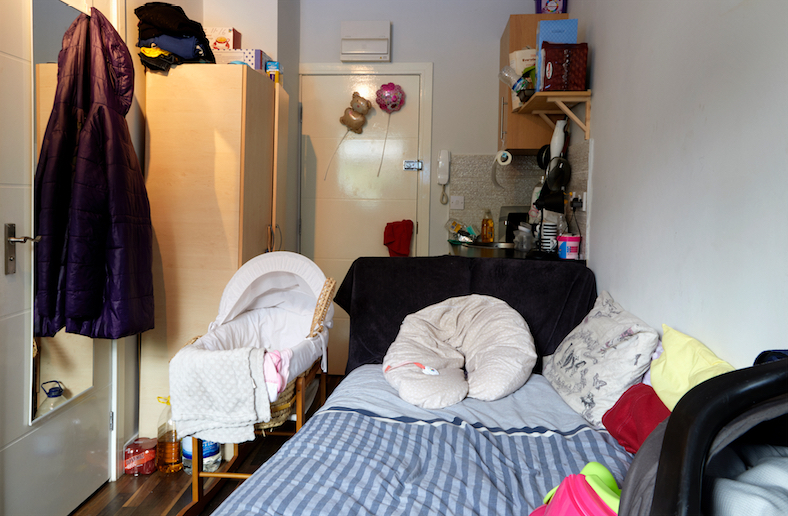 Newborn Jane lives in a small bedsit with her mother Amelie, where there is nowhere safe to cook. No other families live in the hostel. Jane and Amelie endure nightly parties, late night rows, and chronic substance abuse from their neighbours. 9-month-old Adam sleeps with mum Emily and dad Martin in the living room. With sister Patricia (10), brothers Bradley (6) and Harry (3), the family of six also eat here as there is nowhere else to sit. Edward (4) and mum, Genavieve, live in a one-room hostel where they have been for nearly a year. Christopher (4) and Simon (2) are always at home with mum, Sainey. Sainey was trafficked to London as a domestic slave. Now free, she can’t afford clothes for her children. 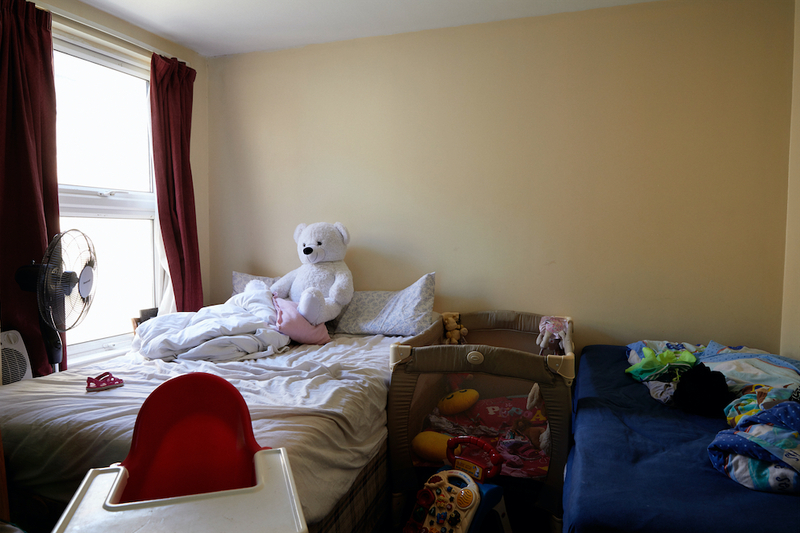 Rory (6) and his sister Vanessa (2) live in temporary accommodation. Their mother, Zainab, washes their clothes in the shower and stores food on the bathroom shelves.